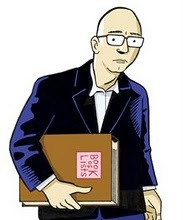 Paul Rainey’s wonderful blog is an example of blogging done right – a great idea (re-reading all the 2000AD ‘progs’ (ie issues) he read as a youth) executed with warmth, humanty and humour. The best writing not only entertains, but informs, with enough of the personality of the author coming through without being an exercise in narcissism. Paul Rainey produces great writing throughout the blog. You may have to excuse the odd spelling or grammatical mistake, but that is me being pedantic. I meant to post my tribute to the ‘Prog Slog’ some time ago. When i returned to visit the site last week I discovered that Mr Raineys odyssey is at an end – he re-read his final prog sometime in May. And, despite a nagging thought that he could somehow ‘bend the rules’ that dictated the form and structure of the blog, he did what many would not have – he ended ‘Prog Slog’ in a fitting, natural way, when it was still vital, funny and entertaining. The man deserves credit for that. What more to say? 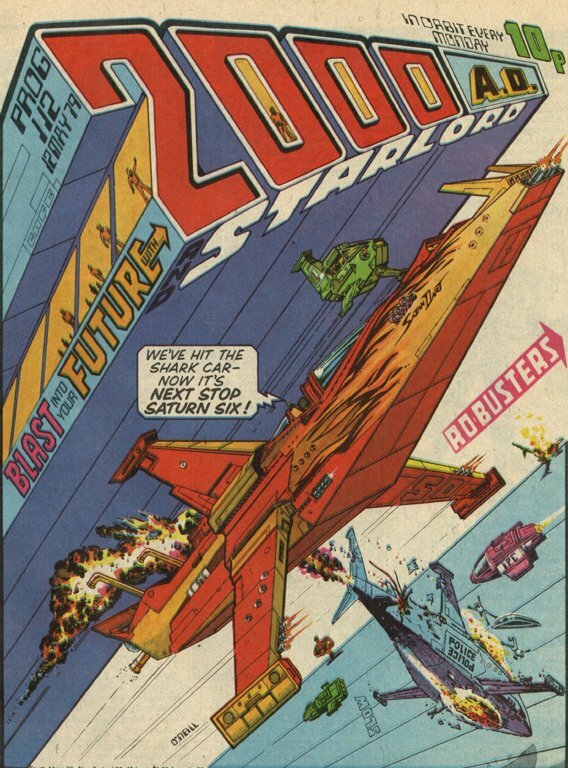 Well, if you ever read 2000AD in the 1980’s and 1990’s then this is a site I warmly recommend. If you have an interest in British comics, then I urge you to take a look. If you just like comics, take a look. For bloggers wanting to see a blog that is fulfilling, cohesive and with a ‘less is more’ approach, then you could probably take something away from looking at the ‘Prog Slog’. There was also a regular set of contributors to the comments column that provide further insight, opinion and information. I posted there once, but only to congratulate Rainey on a job well done. I only have one problem. And that is this – when Paul Rainey wrapped up ‘Prog Slog’, there was an announcement in his final posting that the ‘Slog’ would continue on another blog site, by another blogger. Well, I was mildly curious and took a look but I am afraid to say that this new site does not benefit from the lack of Paul Rainey’s involvement, and is not being regularly updated, despite the author indicating in his last post that there would be further posts within the week. It is a pity that there is some tacit association with the ‘prog slog’, as it is not in the same league. I would advise you not to bother, but you may want to give this new site the benefit of the doubt.